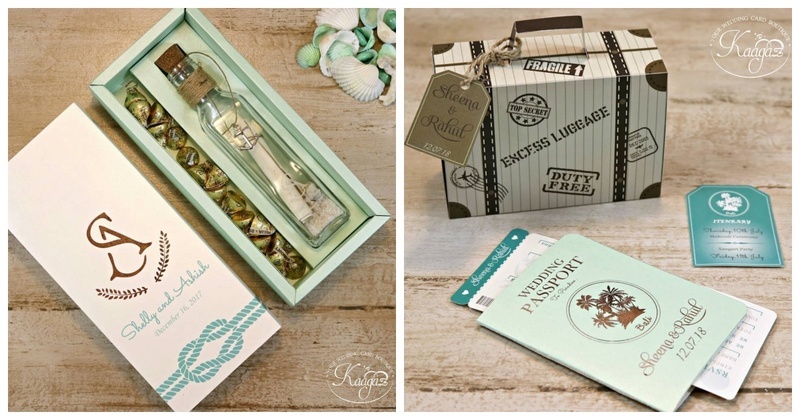 10 cool and quirky wedding invites that won't land up in the newspaper pile! 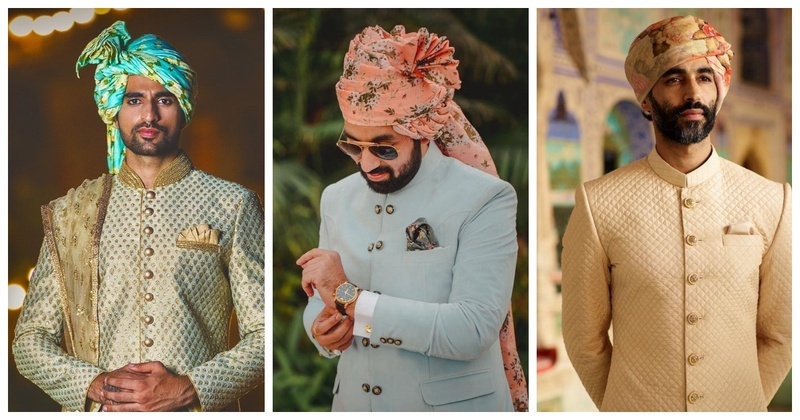 10 Dapper Safa designs that will give you major #GroomGoals! 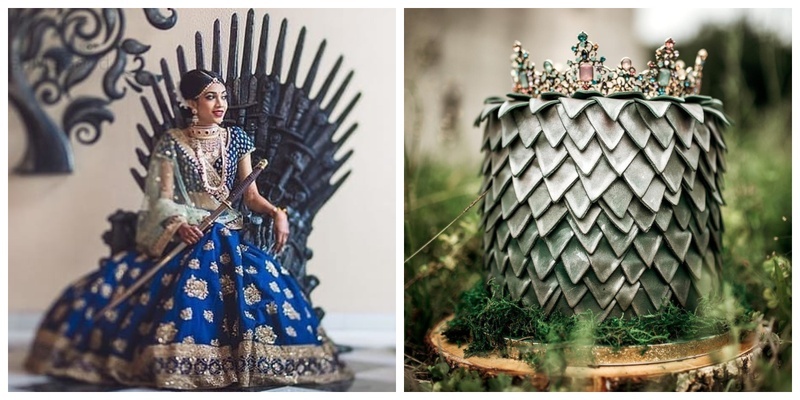 10 ways to incorporate Game of Thrones-themed decor in your wedding! 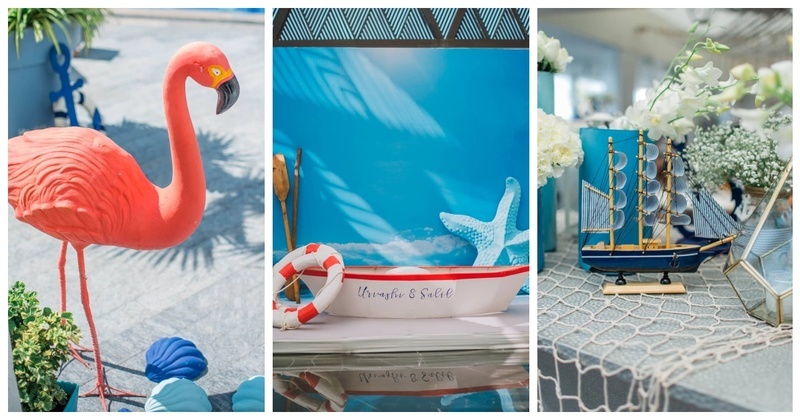 This Scintillating Nautical-themed decor will make you high on Vitamin Sea! 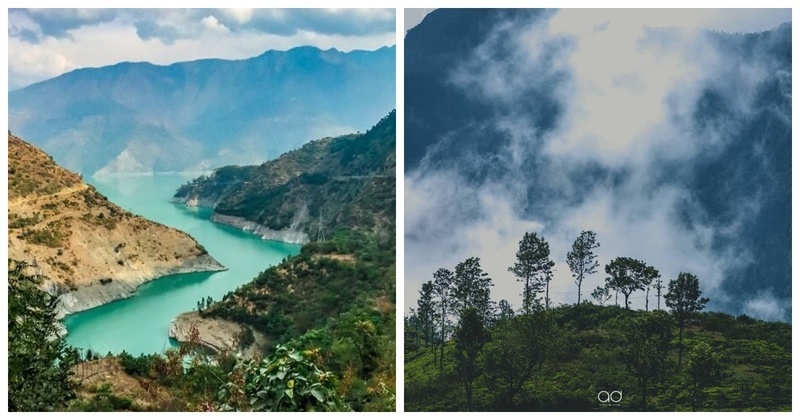 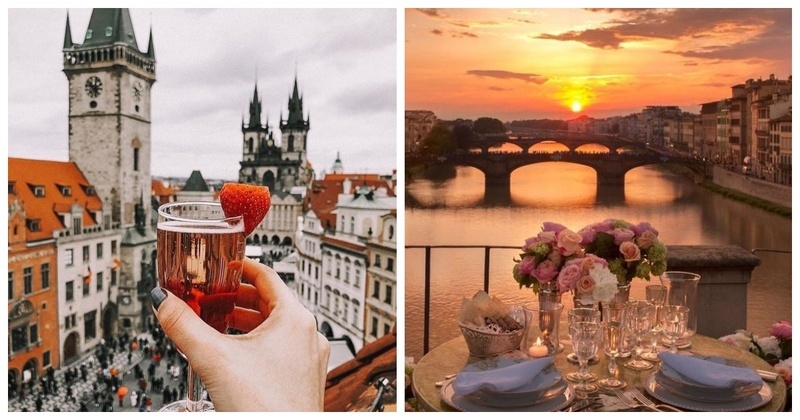 10 Romantic locations across the globe which are totally date-worthy! 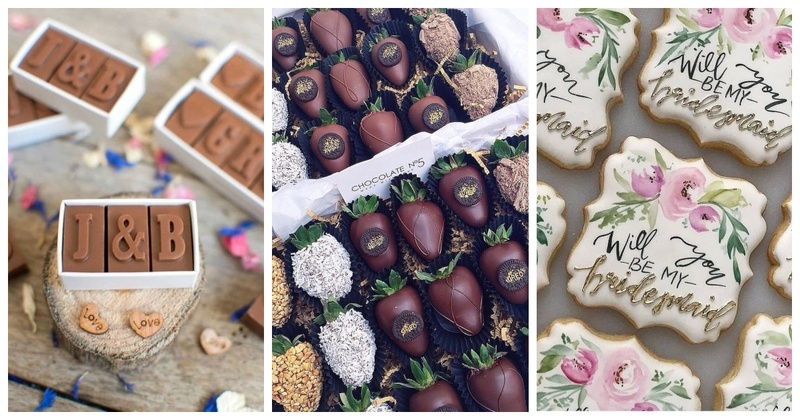 20 Irresistible Edible Wedding Favours which you must try! 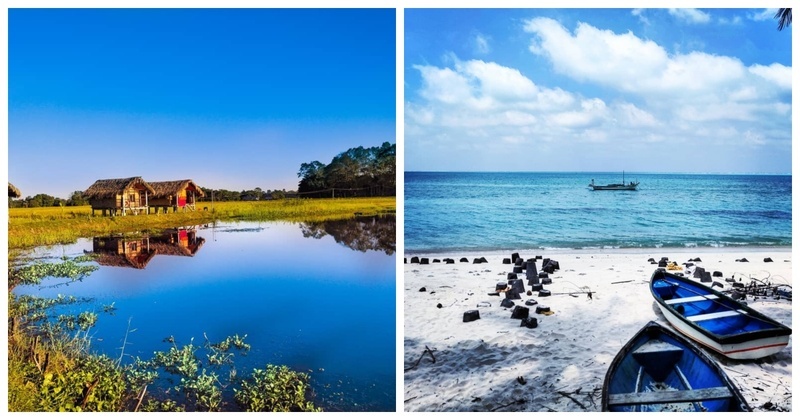 10 offbeat island destinations for a perfect honeymoon! 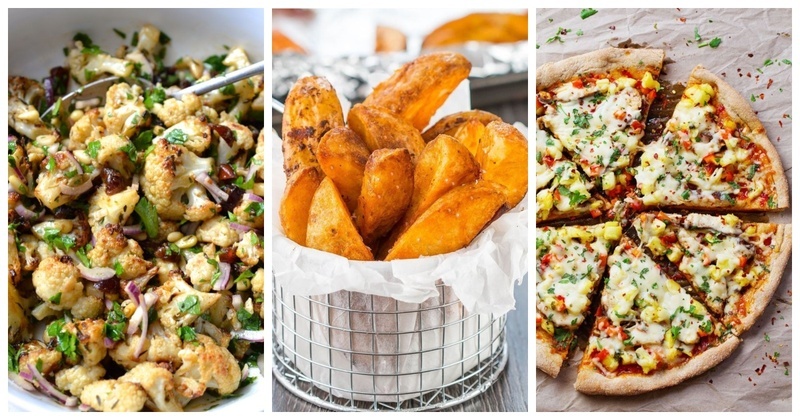 10 foods brides-to-be should avoid if they want to fit into their lehenga! 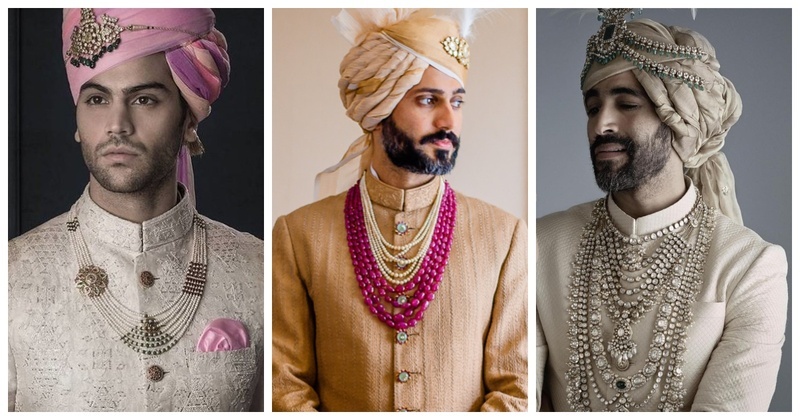 10 Jewellery ideas for to-be-grooms which you shouldn't miss! 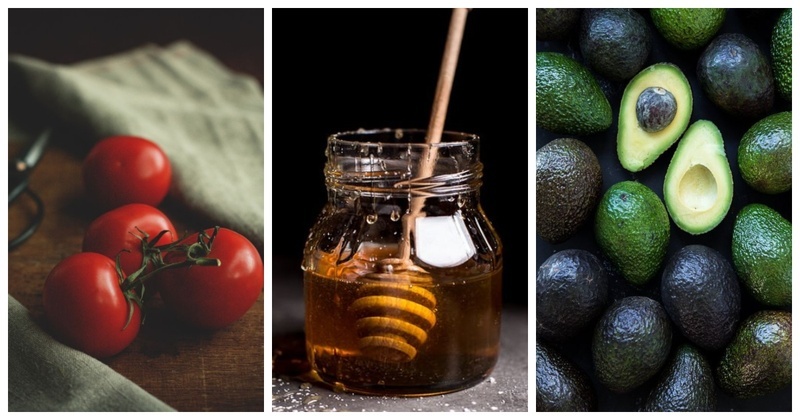 10 Natural ingredients to get & maintain that bridal glow! 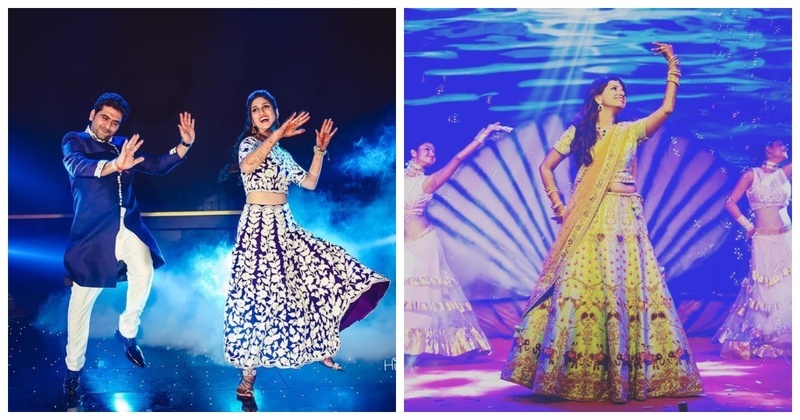 Tips to make your Sangeet night more fun & memorable for your guests!